Wolverhampton is available today for betting. Are you looking for the best expert advices for these horse racing events? Find here best tips, today's newspapers selections, exclusive free bets and bookie promotions. 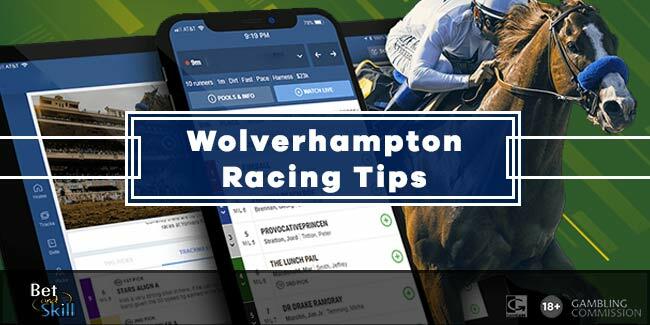 Bookmark this page and visit every time you look for the best Wolverhampton betting tips! Don't miss other racecourse predictions by taking a look our horse racing betting section. You will find all the daily recommended bets on UK Racing, UAE, France, South Africa and US racing. Looking for our NAP of the day? Our Horse of the Day section is what you need! Located on the outskirts of Wolverhampton City Centre at Dunstall Park, Wolverhampton Racecourse brings you the thrills of racing day and night as it hosts around 80 fixtures a year. Wolverhampton racecourse became the first British track to stage frequent evening meetings during winter months following the introduction of floodlights and an all-weather track in 1993. Those fibresand and turf tracks were replaced by a polytrack surface in 2004, though that only lasted ten years and itself was replaced by what was UK’s first tapeta surface, with the first meeting on that surface being held on the 11th August 2014. The all-weather course forms a flat, left-handed oval circuit of just under a mile in length. Its oval shape means that it is very similar in configuration to most US racetracks. Like most of the all-weather tracks, Wolverhampton tends to suit horses that race handy, as it's very difficult to come from a long way behind. The emphasis on racing at Wolverhampton is quantity rather than quality. The feature race of the season is the listed Lady Wulfruna Stakes, run over seven furlongs in early March. Another valuable race is the Lincoln Trial Handicap (1m 55y), which serves as a preparation run for Doncaster’s Lincoln Handicap in April. 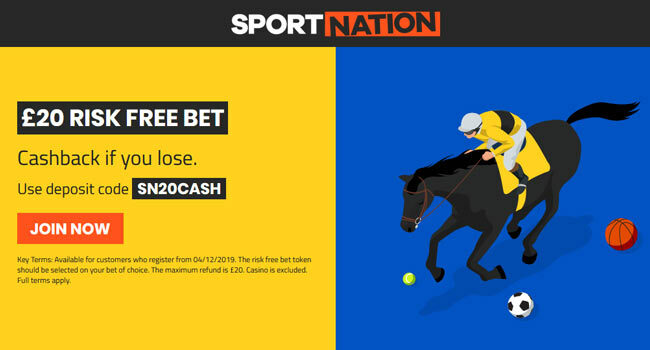 "Today's Wolverhampton horse racing predictions, tips and free bets"